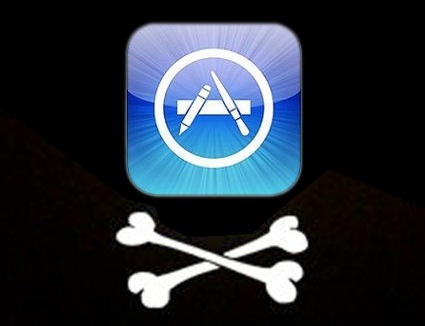 We all know that Apple is quite greedy on the App Store. Moreover, Apple is explicitly forbidding applications from including a ‘buy’ button within the apps themselves that link to an external payment flow: this is why you can’t buy an ebook using Amazon Kindle App on the iPhone/iPad. Shortly, Amazon was facing the same problem than Financial Times and it looks like they come across the same solution: bye-bye App, welcome HTML5. The Kindle Cloud Reader is already live, although “limited” to Chrome and Safari web browsers and iPad. TechCrunch has an article on this, too.